The Paleo Diet – A Thyroid Warning. For those who have autoimmune thyroid conditions such as Hashimoto's disease and Graves' disease, the Paleo diet has been touted as a lifestyle approach to modifying the effects of the illness. But, while there are certainly some advantageous features of the Paleo style of eating, evidence regarding its benefits is unclear. Any ketogenic diet, including a high-fat, low-carbohydrate Paleolithic diet, can decrease T3 levels. 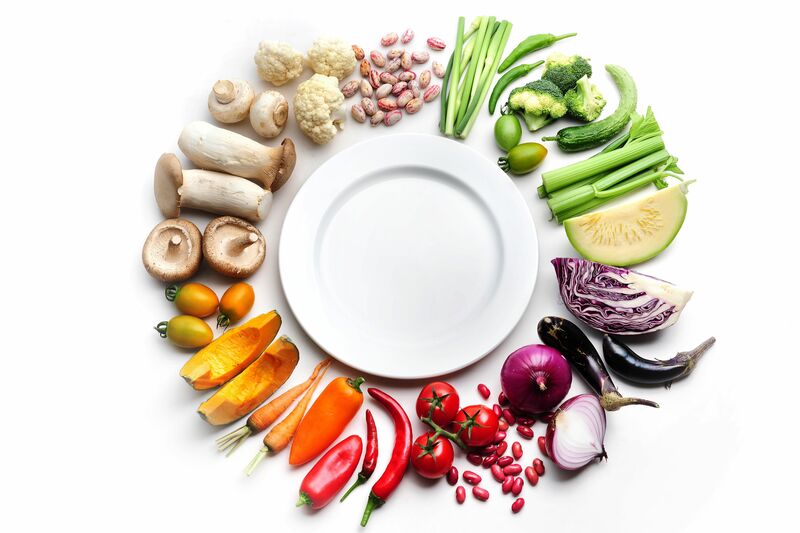 What you need is a balanced diet that can followed for a lifetime that decreases inflammation while stabilizing hormones, such as insulin and thyroid. An anti-inflammatory diet is such a diet. Disclaimer: The contents of this website are based on the opinions of Dr. Barry Sears, unless otherwise noted. Individual articles are based upon the opinions of Dr. Barry Sears, who retains the copyright as marked. The information on this website is not intended to replace a relationship with a qualified health-care professional and is not intended as medical advice. It is intended as a sharing of the knowledge and information from the research and experience of Dr. Barry Sears. Dr. Barry Sears encourages you to make your own health-care decisions based upon your research and in partnership with a qualified health-care professional. Dr. Sears is the science site of pro-resolution nutrition. Dr. Sears.com will help you stay updated on the changing scientific landscape in pro-resolution nutrition for maintaining optimal wellness in every stage of life. He continues to lead the field of pro-resolution nutrition as started by Dr. Sears with publication of his #1 New York Times best seller, The Zone, in 1995.